“Considering that corporations are the backbone of the U.S. economy, I personally believe that it is crucial that they have strong wellness programs in order to reinsure the productivity, creativity, and powerful dynamic that is in their potential.”says Samir Becic. The Health Fitness Revolution team and Samir Becic did thorough research on all the available data on American Corporations online and narrowed it down to 100. Then, we did more extensive research to narrow it down 50, 25, and then finally 10. We used a combination of data, internet, library, industry literature, and Samir Becic’s knowledge of over 33 years in athletics coupled with his experience as 4 times Number 1 Fitness Trainer in the World. As health care premiums continue to rise, more and more companies are offering programs to target wellness in the workplace, with the accurate reasoning that healthier, happier employees are more productive, take fewer sick days and cost less to insure. We even wrote about the Corporate Benefit of Fitness here. Many of the programs offered by corporations include on-site fitness centers, weight-loss and smoking cessation initiatives, personal health coaching, and online resources. For every dollar a business spends on wellness programs, it saves $3.27 in medical costs and $2.73 in absenteeism costs, according to a recent study by three Harvard University researchers. Our lists very often go viral worldwide. 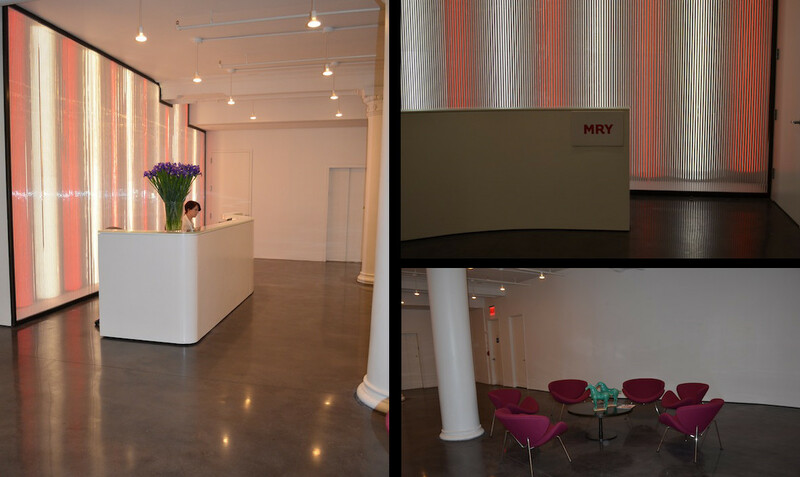 The offices have ample outdoor space for employees to enjoy and unwind, and even offer laundry and dry cleaning. In addition, Twitter offers on-site catered lunches and dinners every day to boost employee happiness. To support their employees staying active, the company offers gym reimbursements, generous leave time, and regular Pilates and yoga classes. This company’s headquarters is more like a playground than what you would expect from a multibillion-dollar industry leader. Exercise balls are a staple throughout the hallways, bikes are available for employee use on the grounds, and scooters are used to speed between meetings. 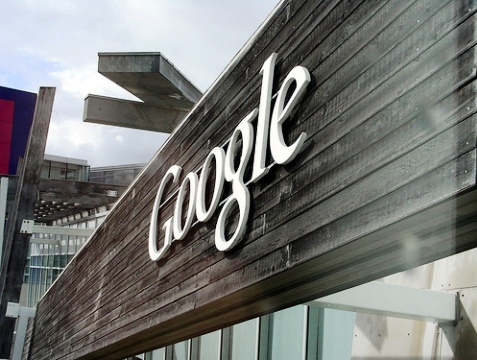 Google also offers complimentary state-of-the-art fitness facilities with free weights, a rowing machine, and a lap pool, plus the campus has a climbing wall and a beach volleyball court. Employees enjoy roller hockey games on company grounds twice a week. To keep their fuel tanks full, the food in all 11 of the company’s gourmet cafeterias is completely free. The company offers a heavily subsidized salad bar and vending machines that are junk-less vending machines. To help employees fit in an end-of-the-week workout, the food giant holds Fitness Friday events including lunchtime kickball, basketball, dodge ball, snowshoeing and cross-country skiing. The company also offers fitness centers, healthy cooking classes, same day appointments at their in-house clinic and Weight Watchers meetings among other wellness related perks. 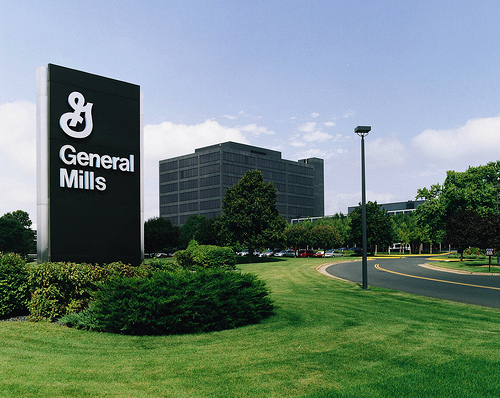 Another vital aspect of health is work-life balance, which General Mills realizes and offers it’s employees flexible schedules and work-from-home days encouraged. This fitness giant doesn’t just give it’s employees a discount on its products, Nike also allots time for fitness during the workday at its many courts and studios — basketball, racquetball, squash, track, tennis courts, a swimming pool, weight rooms, a 34-foot climbing wall, and even a Tour de France simulator. 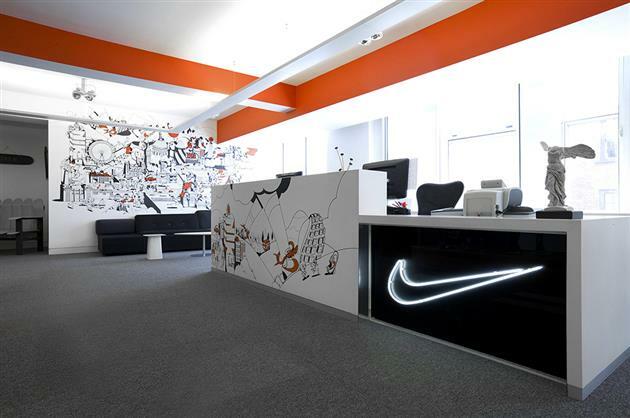 Nike encourages it’s employees to have life-balance in the form of R & R, with three weeks’ vacation time every year. Lumosity is a cutting edge company that makes brain-training software to keep minds sharp, and they do what they can to keep their creative employees happy, including free cabs and meals for late night work. Not only do they get a free gym membership, they can also enjoy unlimited paid time off. All their employees get access to catered lunches and a healthy snack pantry. For the social aspect of health, the company organizes regular happy hours and even company parties in Hawai’i. 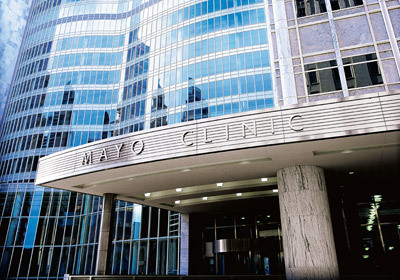 Mayo Clinic gives recognition funds for employee milestones and group efforts. To keep it’s employees educated and sharp, the company offers instructor-led and online classes for professional growth and education. The LiveWell program helps employees find tools and resources to make healthy choices, and if you’ve got a question, the “Ask Mayo Clinic 24/7” medical resource line is always there. The company also has a Healthy Living Center, the goal of which is to provide an inclusive wellness program for all employees. Achieving work-life balance at Mayo Clinic is trouble-free with flexible hours, maternity and paternity leave, and funeral leave. This is an example of a grocery store chain that cares about it’s employees. The company’s Eat Well, Live Well website provides employees with healthy eating challenges, health tips, and links to videos offering advice on everything health and nutrition related. The website also provides fitness resources for employees, including yoga videos and even trails to hike and bike. 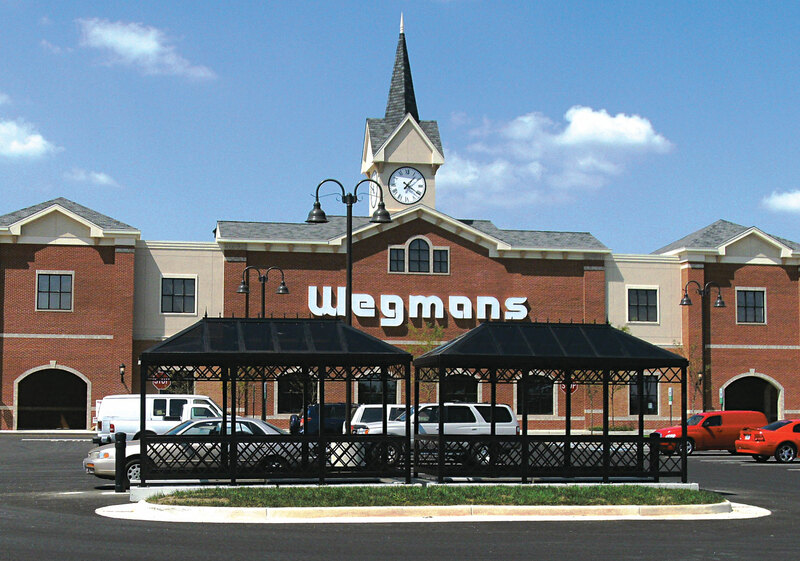 Employees can take advantage of excellent health care and dental plans, paid time off, adoption assistance programs, and on-site professional development and computer-based training. This major toy manufacturing company truly aims at having it’s employees have a career that makes them smile. 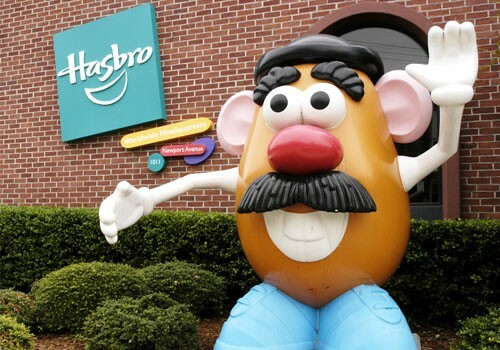 Hasbro was recently named one of Fortune’s 100 Best Companies to Work For in the U.S. — but it’s also one of the healthiest. 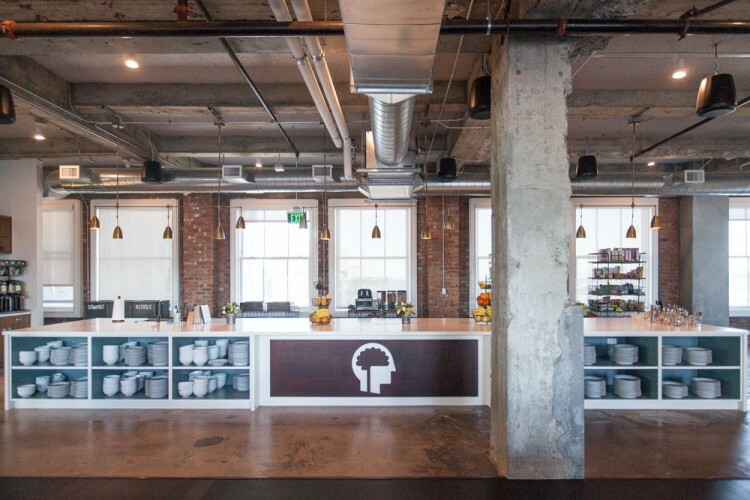 Their headquarters supply access to a weekly healthy veggie subscription box, and twice a month they put on a “wellness workshop” that teaches employees about the value of a diverse range of topics including mindfulness, yoga, and massage. They also host many family-friendly fitness events, such as kickball tournaments, 5Ks, and Zumba classes. For it’s employees work-life balance, they offer half-day fridays year-round. This advertising company has an in-house barista, and healthy catered breakfast once a week. It offers it’s employees gym discounts, in-office yoga sessions, and is a company that values life-work balance. MRY’s “Get a Life” program pays for employees to pursue mental or physical health goals outside work hours. 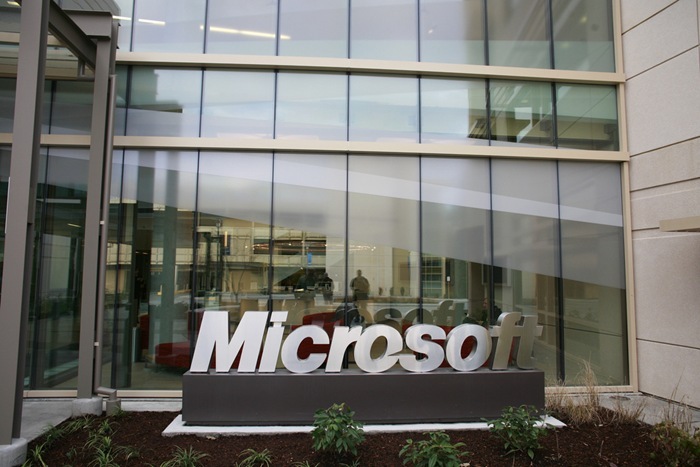 The company also offers uncapped paid time off, maternity/paternity leave, and a casual environment to work in.